Windows Reseller Hosting - Arise Server We offer web hosting as windows Reseller hosting both to individuals and businesses across the globe. We gives you opportunity to leverage on the rapidly increasing demand for Window Reseller Hosting services. Choose Windows Reseller Hosting Plans to fit any need and starting a Blog Hosting, WordPress Web Hosting, Drupal Web Hosting, eCommerce. With Ariseserver.com highly optimal Reseller web hosting solutions for businesses can host websites using Windows operating system and based on ASP, ASP.NET, .NET, AJAX, ATLAS technologies in consort with MS SQL and MySQL database connectivity. 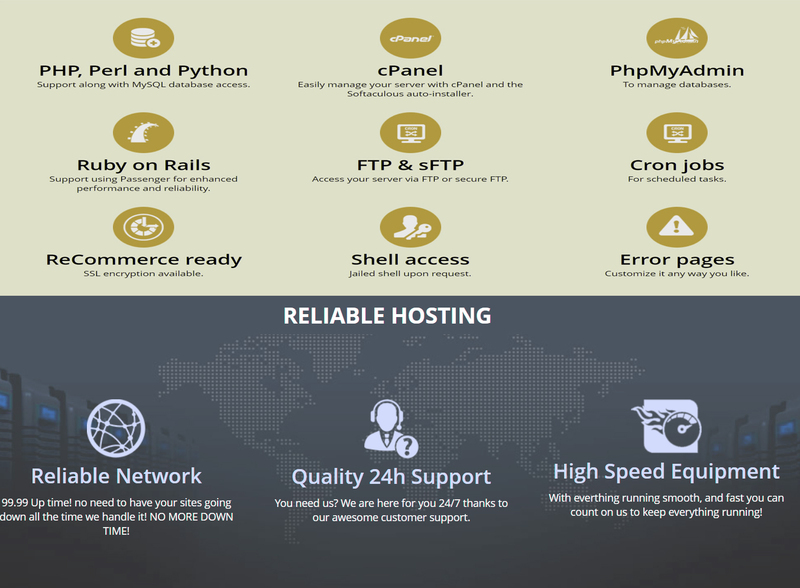 Ariseserver.com hosting plans are designed to enable users build successful partnerships and no need investing huge capital and resources in the latest software solutions.